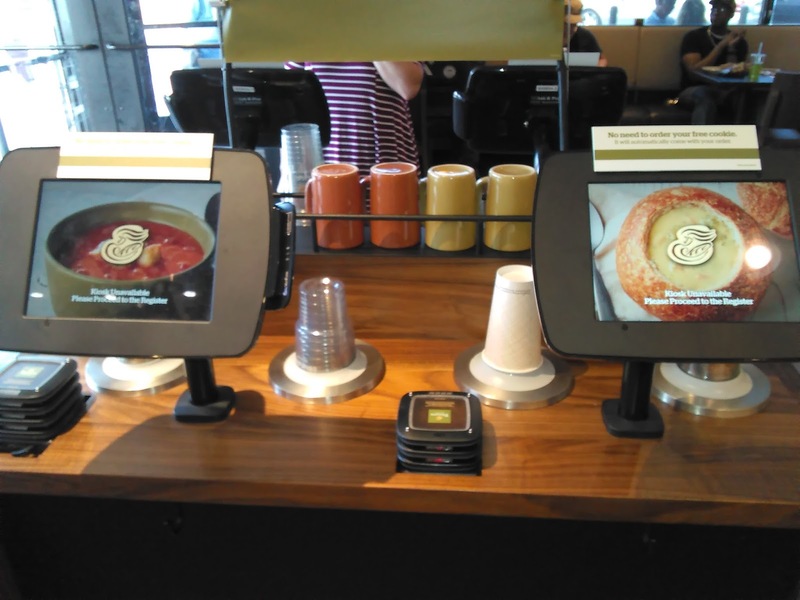 Panera also has this new "Fast Lane" and "Rapid Pick Up" system that makes the experience super convenient and easy! Who doesn't LOVE easy? 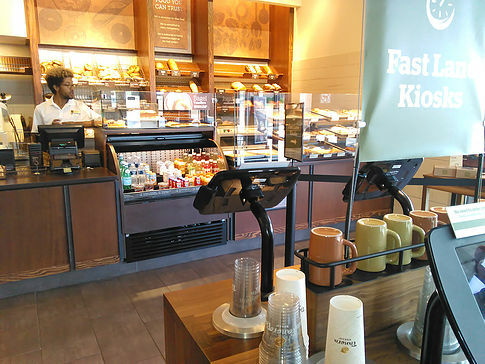 With the fast lane, you walk in and order from a Kiosk (read: ipad) and everything is right there in words and pictures for you to select. With the "Rapid Pick Up," everyone with a mobile device essentially becomes a cash register. 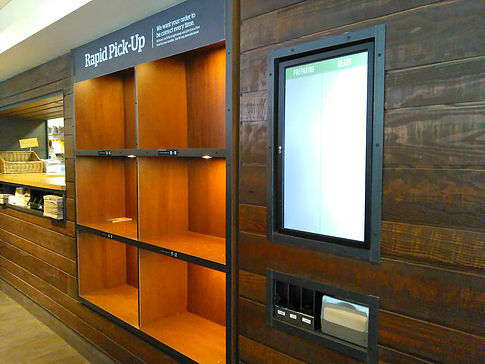 You order through your phone and when you arrive to the store, your order is waiting for you in the "Rapid Pick Up" section. Easy Breezy! ~ Free Cookie for using the Kiosk - This might only be for a limited time but every time I used the kiosk today, they gave me a free cookie! No explanation needed why this is Uber Fabulous!! I mean, who doesn't love FREE PANERA COOKIES? 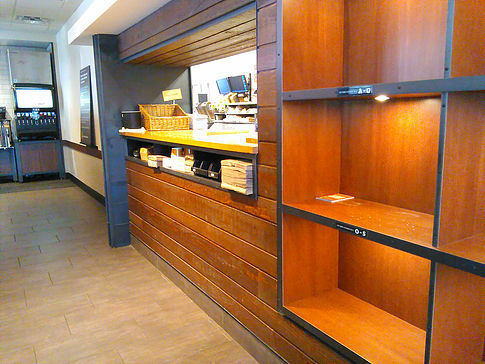 ~ The "No No List" - if you ever have some free time while in Panera, have a manager show you the No No List. It lists all of the ingredients that they have eliminated from the items on their menu. While I had never heard of many of the things on the list, the elimination of High Fructose Corn Syrup is HUGE because it is pretty much in everything! But Panera goes back to basics ad uses plain ole sugar for their sweet treats. Gotta Love It!! ~ My food was delicious, The Bathroom were Clean, The Staff was Friendly, and The Service was Fast - These things go without explaining but must be mentioned because they are severely lacking in many of today's establishments. Walking into this place was like walking into my own personal piece of heaven! The second suggestion is that the kiosk warn me when I am about to buy an item that I can get for free. The very first thing the kiosk did was ask me to swipe my "My Panera" card. I proceeded to order a bagel and then I payed for it. Moments later when I went to the register to order something different, the associate informed me that I had a free bagel as a reward on my "My Panera" card. While I'm appreciative for it, I redeemed it but would have probably just gotten 1 if I had known. I love Panera Bread. Everything they bake is top notch. I just wish they weren't so expensive. What a great order system! Quick and easy for anyone in hurry and already know what she or he wants! 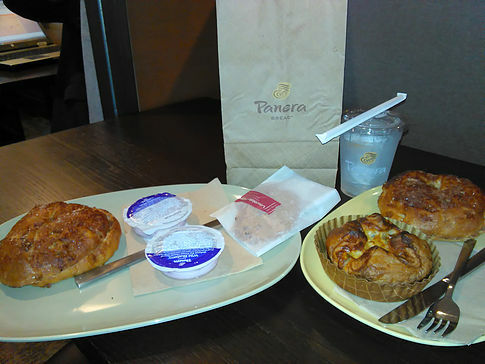 We dont have Panera bread in Switzerland but I would definitely try them when ever I get the chance! Nice review, but I've got a complaint: It made me really hungry and gave me cravings :D :D Just kidding, it sounds like they got delicious goodies! I just LOVE Panera Bread. It is so delicious, I could eat there daily. I've done their order ahead on the app and loved it. What a fun awesome system. I always feel overwhelmed when I go into a Panera, always so crowded, the menu is huge, and the customers all seem in quite a hurry. I probably will still stick to a human so dyslexic me who has difficulty focusing on that giant menu in a jam packed loud restaurant can say, "Can I get the chicken salad sandwich?" I am a Panera fan. There is one about 10 minutes down the street so that's my favorite but it provides good service, is clean and the staff is friendly. Which means I don't have to look for a different location. I haven't used the kiosk as if the line is empty why walk over there but, a free cookie is a nice treat. That is so nice for them offering a free cookie if you use the kiosk. It sounds like you really loved it. What a lovely place to eat at and I love the idea of the fast lane and pre order and all the freebies you get. Glad that you enjoyed their services. 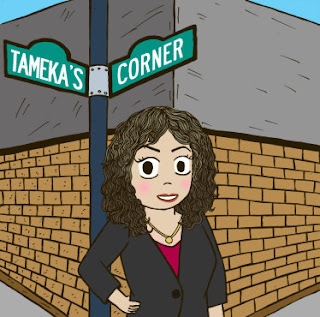 It is rare to have all you like in one business establishment. I know some people are against screen ordering systems, or ordering through your phone but I love when businesses implement them. It makes it easier for anyone with a disability that can effect their communication or reading (especially if there's photos). 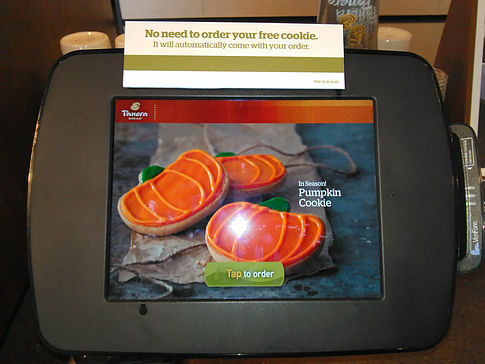 While I have never heard of Panera, they're somewhere I would happily check out knowing that they have these screens. 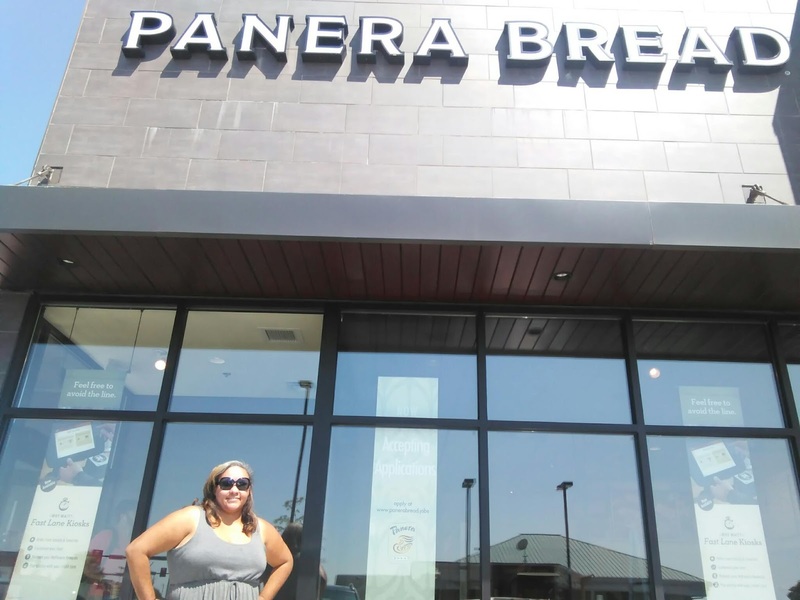 I absolutely love Panera! This looks like they have the service down pat and the food looks really great. Very detailed review and you have mentioned some great insights! I love Panera bread and I'm very much fond of their Mac and Cheese!